After almost a year of wearing a Rolex Submariner 114060 watch, I’ve come to at least one conclusion – this is a darn tough timepiece to beat. To own a Rolex watch for many people is an aspiration. The power of the Swiss company is that it has created a demand for the name, in many ways, more so than the products they produce. People often come to me and say, “Ariel, I want a Rolex.” I usually respond with, “OK, what Rolex do you want?” The answer is, “I don’t know, that is why I need your help, I need you to help me choose one.” The message there is that Rolex is a company whose image in many ways is louder than its products. But at aBlogtoWatch, product is everything. The good news is that when it comes to product, Rolex watches rarely let you down. If anyone asks me why Rolex is such a successful brand I often point out that “their products are actually really good.” Of course, Rolex doesn’t make every type of watch you want and isn’t the best at everything, but there is no denying that in addition to their enviable brand image, they made very good timepieces. One of the ironies of Rolex is that the pieces most popular to watch lovers are not the pieces that Rolex sells the most of. Ask a “watch guy” what the best Rolex watch is and most of us will point to something in the “Oyster Professional” collection, such as a Submariner or GMT-Master (among others). Ask Rolex where most of their sales comes from, and they will tell you something completely different. From a business perspective, Rolex will share that Datejusts, especially women’s models with diamonds, are the most popular products in their collection. So yes, watch lovers and “the general public” have different watch tastes. That is something I’ve known for a long time, and perhaps something that I will explore more in the future. Having said that, brands like Rolex, Omega, and TAG Heuer – that do not strictly survive on sales from watch lovers – nevertheless continue to offer a large assortment of watches that greatly appeal to us. And if there is one watch that I can think of that equally appeals to the watch lover and the general public, it is the famous Rolex Submariner. Last year I wrote a review of the Rolex Submariner watch here. That review was actually for the Rolex Submariner ref. 114060 (the model in this article) as well as the ref. 116610. What is the difference between these two models? The date. The ref 116610 is technically known as the Submariner Date, but since it is the more popular of the two models, frequently it is just called the Submariner, while the ref. 114060 is referred to as the Submariner “No Date” (which, like I said, is not an official name). Why does Rolex offer two versions? 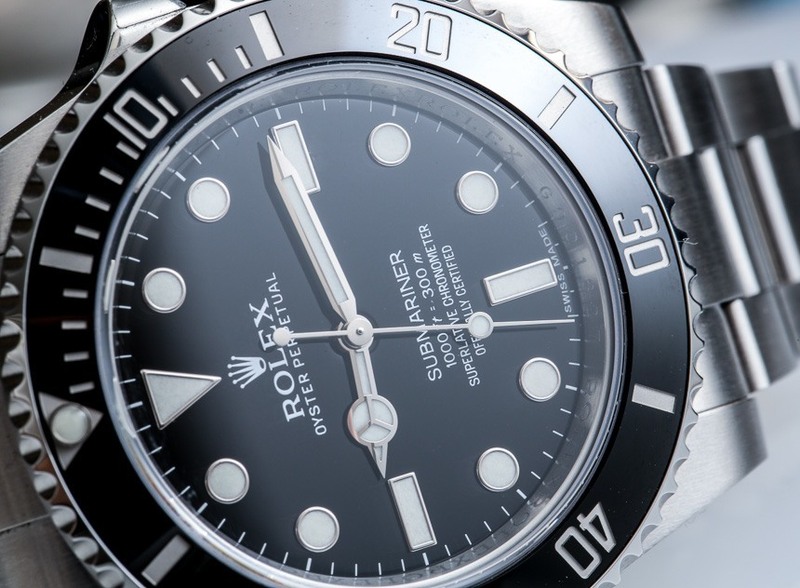 That is a good question, and it goes back to appealing to those who were fans of the original Rolex Submariner watches that began their life in the 1950s. The Submariner did not acquire a date window until later, and over history Rolex has produced models with both the date and without the date. 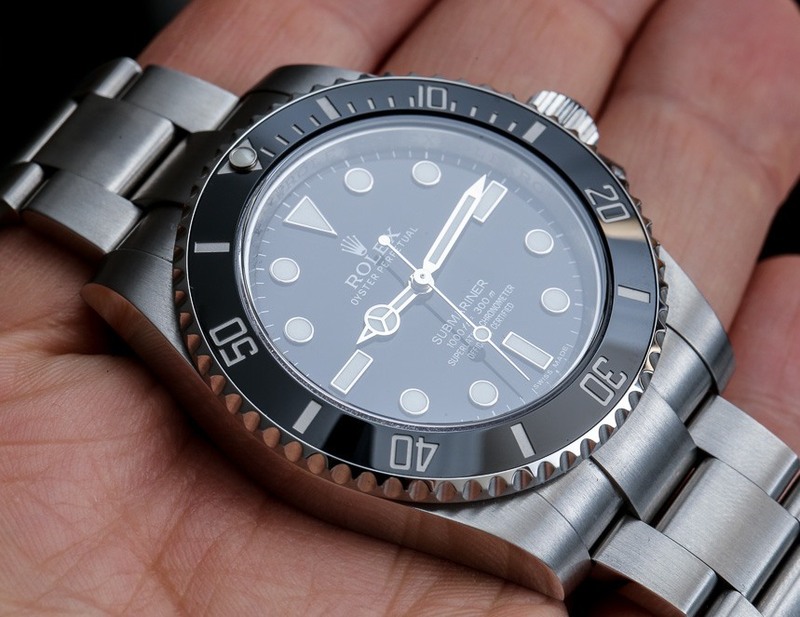 The Rolex Submariner Date actually costs about $1,000 more, and what you get for that is a date complication and a magnifier lens as part of the sapphire crystal to help read the date better. 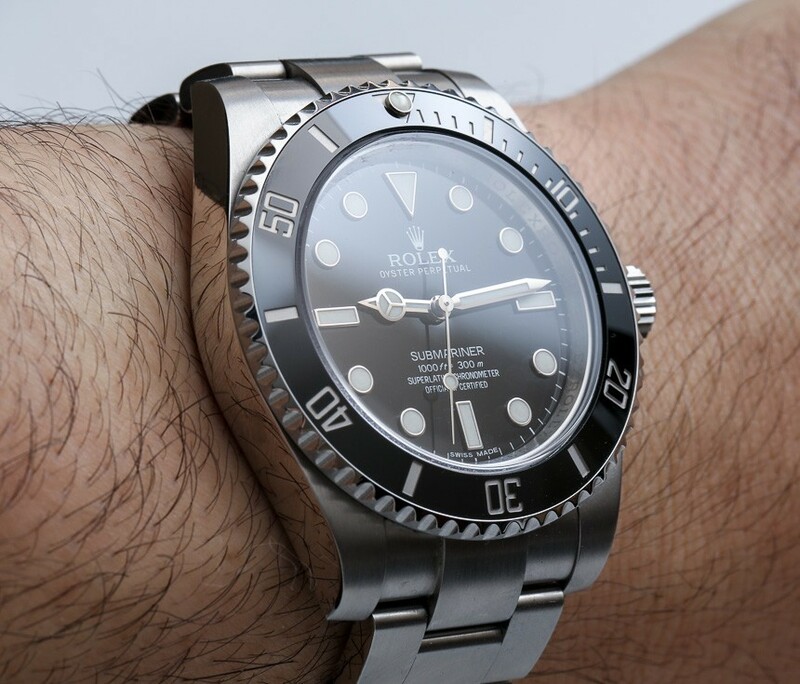 Not everyone is a fan of the magnifier, and if you still want the date but dislike the magnifier a good choice for you might be the new Rolex Sea-Dweller 4000 watch. While the Rolex Submariner Date 116610 is an iconic and classic design, I happen to like the elegance of the perfectly symmetrical and more simple dial of the Rolex Submariner Ref. 114060. You know what? I also like that I don’t need to adjust the date. If the watch has been sitting for a while and isn’t wound, I like that setting it is faster and more simple given that you just need to set the time (and not deal with AM/PM). I don’t use the date on my watch all that much – even though I do appreciate the complication – and in this instance, I felt a degree of freedom to not have it in the Rolex Submariner. Rolex watches are built with the precision of scientific instruments and they are among the few watches that you can inspect with a magnifying glass and still appreciate so many areas of perfection. Whether or not you are looking at the 18k white gold hands and hour markers (which are tarnish resistant), or the polishing on the steel case, Rolex does its best to imbue a product like this with a real sense of perfection. At 40mm wide, The Rolex Submariner 114060 is among the smallest watches I wear. Having said that, it does wear large for its size, given the wide lugs. I would say that it wears much more like a 42mm wide watch. The on-wrist comfort is outstanding, but of course Rolex has had decades to perfect the design and the newest generation Submariner is at its best. The bracelet wraps nicely around your wrist, and best of all, the Glidelock system allows you to adjust the bracelet a few millimeters with ease. Wrists can expand naturally in different temperatures, etc… so being able to properly micro-adjust the watch at all times is a very welcome added feature. No mention of the lug to lug size? Would it be possible to have Rolex swap out the glass of the Date version for a non magnifier glass? So, are Rolex accommodating if the customer asks nicely? A well-made and smart enough looking watch. Also, the preferred choice of the random ignoramus who walks up to Ariel for watch advice, apparently. My general lack of enthusiasm for blandness aside, I like a watch with a date but I don’t like the lens they use as I think it’s ugly and unnecessary. All things considered, the lack of a date makes the watch look smarter since it loses the lens in the process. The Sea-Dweller looks almost identical though so i’d probably go for that instead if I really wanted the date – hypothetically of course. I hate patina so it’s great to me that the watch will look “like new” for a long time, although the need for some character is especially pressing for the average Rolex. aBlogtoWatch jimsix Visually the Sea-Dweller does hit the nail on the head, but it would probably be overkill for me, especially as I don’t expect to deep sea dive, perhaps up to 20m or so with the kids one day. Ignoramus comments notwithstanding, I am a big Bond fan and appreciate accuracy, so had thought about getting the original James Bond watch some day, the Submariner, even if it is the current version and not a used classic form the 60’s. Ariel, thank you for the quick response. Their stuff is good and it works. While I can appreciate the iconic nature of the watch, I just don;t want to wear one. I’ve just seen so many of them ‘in the wild’, I hate the idea of being so conformist in the matter of something like watches, where there is nearly limitless possibilities. You commented that some of us turn a blind eye to the ceramic bezel technology due to the love for patina, etc. As a 14060M owner, I see nothing wrong with the ceramic bezel. I’ve handled one of these and the watch is beautifully made as a Rolex should be. So, what do I dislike? I dislike the overwrought, massive lugs, the bulky crown guards and maxi-dial on the 114060 vs the 14060(M). 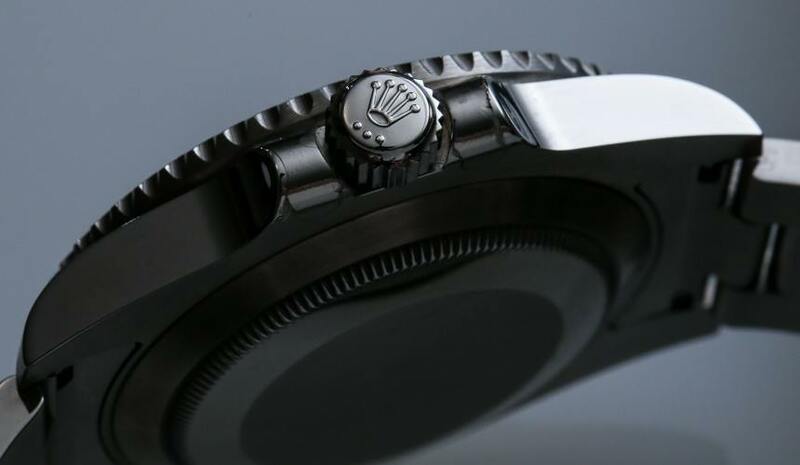 I get it that us watch lovers represent a small part of the watch buying public, especially when it comes to Subs, but it sure would have been nice if Rolex had given us a nod by keeping drilled lug holes. The Submariner 14060M was the last of the sports line to be modernized…glad I was able to grab one right before all the changes: tinny bracelet and all. All that being said, I’d still recommend this over the Sub date. I guess they sell all they can make – it keeps a lot retailers in business – one would imagine the immense level of production would obviate price increases – wishfull thinking …………….a very good product – but good value ?? You mean there are other Rolex models besides my Milgauss? Noooo Really? Given this is the long term review – how has it held up? Is the timekeeping as new? (how was it new?) Have you accumulated a number of scratches, or is the 904L more impervious to daily abuse than lesser grades of stainless? What has it been like to live with this day in and day out? How come there is no tourbillon version? Everyone else is punching them out, & @ this hefty price, there should be something there like a power reserve gauge, pulseometer, telemeter, defibrillator, or even a Breitling homage slide rule scale. E6B/CD scales are always in vogue. In my brief Rolex experience; really solid (“bulletproof”?) 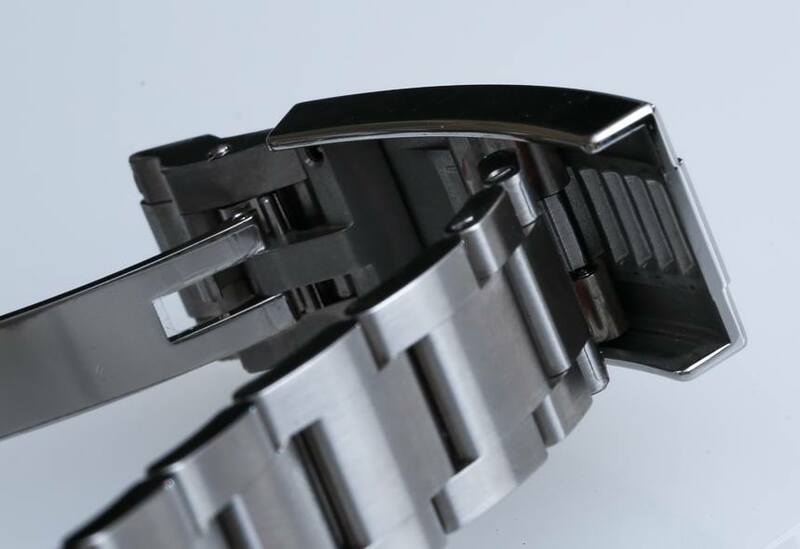 movement in a solid case and very comfortable bracelet with a clean no-nonsense dial. Rolex could ask less or even more than current, and probably have it about right, but could ease up on the Rolex servicing charge. jimsix I was told by the retailer jeweler that they’ll get me the glass without the cyclop eye. I’m not sure what he meant: rolex will do it or they would. Yes, ubiquitous it is (you can spot it easily in the ‘wild’ out there), but its a one tough cookie to beat! You can wear this watch with any attire, you can wear it from the beach diving straight into a black tie party (as Bond did). From price point of view, its not cheap, but its also not super crazy expensive, you can still afford it after saving money for a while. From performance point of view, it keeps nearly perfect timing (waayyy better than the COSC spec). This watch represents Rolex’s value in the best way possible. If i only allowed to have only 1 watch (GOD forbid! ), then this baby is my choice. Rolex is set in its ways, but has offered variants such as that green bezeled entry to celebrate an anniversary a few years back. There’s no need for it, nor Tudor to “Get Smart”. Like em or not, I’ve always said a diverse watch collection just isn’t complete without a Rollie of sort. Hate em if you will, they’re still damned well made timepieces that stand up to pretty much anything. Disparage em all you want, they’re still uniquely in-house with tradition and a cult-like obsession. I feel like my Rolex hate / love cycle matched Ariel. I never use to give them much time, now i can’t wait to get one. Loved the review, think i would be a no- date. Which current prices for New I think i will have to get one a few years older. Personally I hate when AR coatings are put on both sides of the crystal. My 15 year old Rolex doesn’t have a single mark on the crystal while my Panerais and Omegas have scratches all over their AR coatings and it really detracts from the look and is very bothersome. I wish more companies only put the AR on the inside. “Ariel, I want a Rolex.” I usually respond with, “OK, what Rolex do you want?” The answer is, “I don’t know, that is why I need your help, I need you to help me choose one.” ……………Oh dear, just another pointer to the fact that these clots ‘ know names, not watches. lol ! As with most things, the best advice is to buy what you like & can afford. I’ve owned 4 Rolex since 1972 , but won’t wear one now for socio reasons……the wrong people wear them & for the wrong reasons….more for what other people think than themselves. Maybe if Rolex re-issued the Prince, I’d be interested lol !…..I’d like it, but no doubt couldn’t afford it. “.the wrong people wear them ” ? who die and make you Rolex God to determine who is right or wrong person to wear a Rolex watches ? there are many many reason why people buying Rolex watches and so what if some one wanted to show off his or her Rolex. You sounded stupid and arrogant !!! Biffo10 I’m lucky. The people I know wouldn’t know a Hublot Big Bang from a Timex Expedition. If I had a Rolex, I’d wear it just to impress…me. Phooey on the riff-raff. Ulysses31 Got something about “random ignoramuses”? Some of my best friends are random ignoramuses. Fraser Petrick I seem to have declared to be riff-raff, so now you longer wish to impress me? I’m crushed. to the pub & found myself amidst a sea of GMT, Sub, SD, wearers. Rollie there. I’m almost too self conscious to wear it outdoors now. hit song …………….’ Nothing there compares ‘ lol ! The finest dive watch on the planet. Every single component is done at the absolute highest level, coupled with excellent brand history and of course value retention. The finest dive watch on the planet. Vintage inspired plots and large lugs, coupled with modern tech..Every single component is done at the absolute highest level – from the weight of the watch, to the distance between bracelet links, to the feel of the crown, to the robustness of the strap. All coupled with excellent brand history, and of course value retention. These can be had for about $5200 on the used market. Simply unmatched at that price range. Ariel, what do you think of this watch compared to the Omega Planet Ocean 8500? My reply would have been more facetious. ” They don’t look the same”. 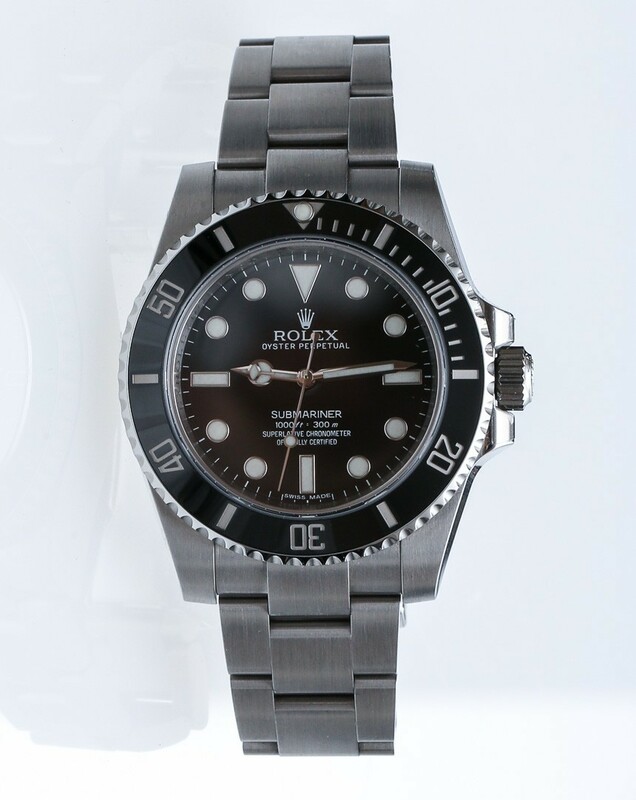 “The finest dive watch on the planet” …..a bold opinion in the style of Rolexspeak . value retention. New prices also elevate ‘used’ market prices , so out of reach for many. Biffo10 RogSmith I think that given my continued interest in dive watches is proof that there is no perfect dive watch out there. Many are better than others and as a collector is it always satisfying to explore (and ideally own) best of breed watches that set a bar other similar watches attempt to meet. I think it is very telling that now in 2015, long after mechanical dive watches are actually strictly necessary, new models continue to come out all the time (even from Rolex). This allows us who are passionate about dive watches to keep exploring, and keeping looking for that elusive “perfect piece” that may or may not exist. Succinct reply, putting perspective to your statements. though cosmetically different have the same ‘engine’. to that perfect one IMHO. Antthing under $10K these days sounds like a bargain…………………..
Well of course they don’t look the same or even have the same abilities. Thats why you compare them. I have often seen people stressing over the which watch is “better” from the two. They are in fair competition with each other in regards to the price, recognition, and quality. Im just inviting your personal opinions on the matter. So, what say you? I’d like to see what Ariel has to say since he has reviewed both of them. technology, so don’t need advice on either. even begin to rip apart the Rolex claims. I must say dear Sir, you really must keep up with the marque. If you are going to make such an observation as this you are open to all sorts of counter-arguments. Just read the material presented. You will see that ROLEX has indeed moved forward, on a regular and continuing basis, technology-wise. With this model one has proven mechanical competence that many have staked their life on over many years. I am not deriding either your opinion or the supposed advantages of new technology being brought into the dive watch realm – Just stating that the majority of the problems associated with a watch of this type, most of the problems have been addressed many years ago. Besides, there is a large contingent who will correctly say that all ‘dive watches’ are passe’ with the advent of the dive computer. New bells and & whistles make nice cocktail party chatter – but models such as this are on the job the next day when the tuxes are changed for field wear. Now pardon me as I snap on my 28 yr old Sub and go snorkeling in a rather choppy tide. Rumor has it there is a whale with a Titelist stuck in its’ blowhole! Biffo10 DG Cayse Faraaz01 And that well may be the most important deciding factor. Which one would look better – a reasonable point for most buyers. I think you’ve touched on a number of nuances there. point specifically comparing a Sub’ to a Planet Ocean. divers, indeed wouldn’t know what a helium escape was for lol ! why men wear any Rolex dive series watch. So be it. Biffo10 DG Cayse Faraaz01 Mr. Biffo10, I agree with almost your entire comment. It is still a leap for me to consider a watch as other than a “tool” item – but it is me who has the “problem” in this regard. I look at durability and craftsmanship first. Although as I age, I do have several models that are for ‘under-the-cuff wear. I no longer require the extremes in wrist wear that I did in my rather mispent youth and mid-adult years. Maybe these few would indeed qualify as…brrrr…shudder…shudder…”fashion” watches. Personally, I think the “HE”valve is a needless complication for 99.8% of Seadweller owners and could be left off – 2 models perhaps – w/HE and w/out HE. As to the teenagers wearing Subs & Seadwellers; some of those reps/counterfeits are almost indistinguishable from the real thing. Murphy’s law applies to everything man made, & Rolex is not immune. movement whereas every other maker uses ball bearing races. was modified to read…’ is as close to horological perfection as is humanly possible’. At least this amendment allows for Murphy’s Law to have an iffluence. on fraying said cuffs lol ! As this is a Rolex discussion, it’s apt to point you to reading this link. 48 year old ‘old calibre’ ? Biffo10 dimatha that is great, this is how good watches should perform. 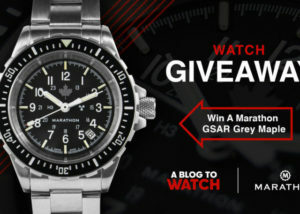 But are you fun of modern GPS calibrated watches? Because you mention mechanical is old. I am also fond of new technologies, but there is a different passion with the high accurate and the high mech. No, no, no !…..I’m a mechanical watch fan first & foremost..
watches , I think my Avocet Vertech bears witness to that. “excellence is confused with technology”. Excellence is achieved by the technology. Rolex has multiple science labs in-house. 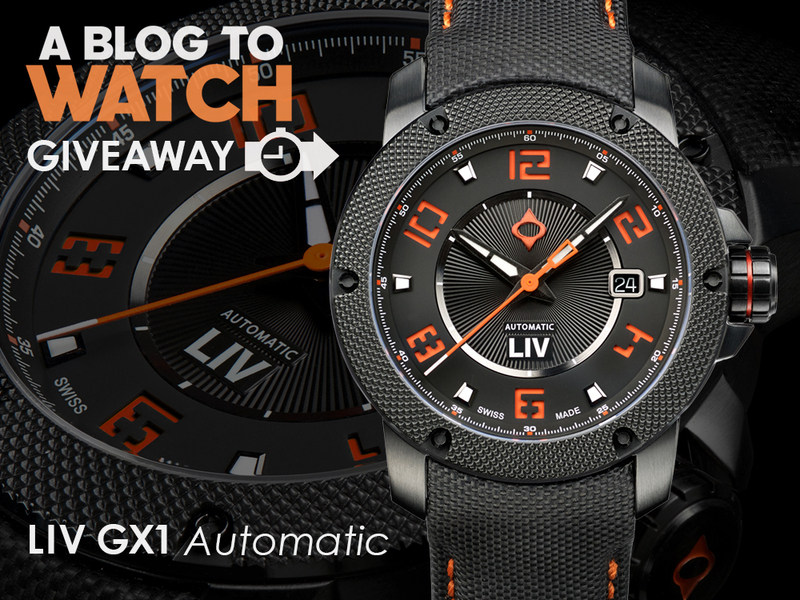 The amount of enginering put into these watches are amongst the highest in all of wathcmaking. Rolex has multiple fully featured science labs and scientists, engineers, physicists on staff. And please don’t confuse the word technology with “information technology”, and accuracy with innovation. You’re also confusing the word Horology with Cronometry which focuses on the digital aspect of timekeeping/watches. of ‘ be careful what you wish for’ lol !? Very bizarre comments to this review. Was this site hacked? 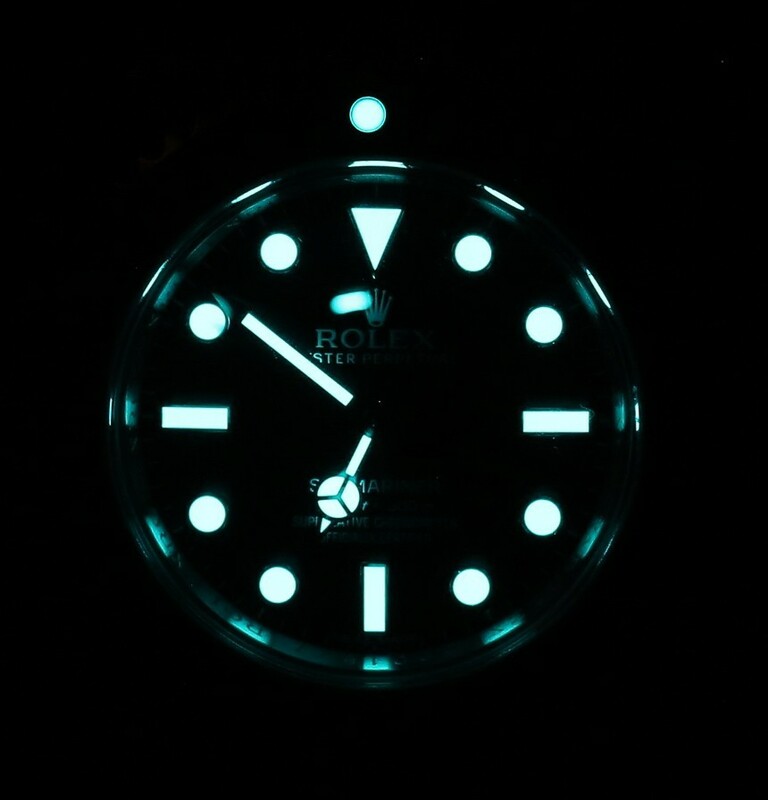 Hi Ariel, as far as I know Rolex does not use AR coating at all and never has. Inside or outside. The exception is under the Date Cyclops on some models. The reason they don’t use AR coating on the outside is prevent hair line scratches that will be created in time on the AR coating. This happens even after rubbing the crystal too many times. So I think the AR coating should only be applied on the inside, or no where at all. I can’t agree with you more. I don’t know why more companies don’t AR the inside only. All those hairline scratches that develop can drive you bonkers! As somebody who dives regularly with his watches, I 100% appreciate that Rolex only puts AR coating on the inside of the crystal. Even when I try to be careful, my dive watches rub and bang against so much metal while gearing up and/or working around the boat full of dive gear that I’m constantly scratching AR on the outside of watch crystals. And while it’s not a scratch in the sapphire itself, when you’re wearing the watch from day to day I can totally see these scratches and it drives me nuts. I’ve had to buy Polywatch and remove the AR from my Panerais and Omegas and Luminox’s myself. It just shows me that Rolex understands every aspect of making this watch and it’s another reason they are at the top of the game.